Lil Mosey Drops New Video For "Burberry Headband" | RESPECT. 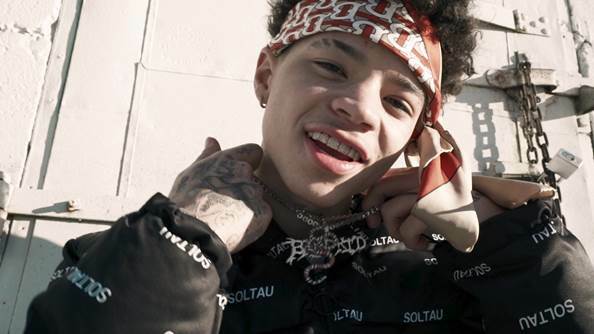 Los Angeles, CA – April 8, 2019 – Rapper, Lil Mosey (Mogul Vision/Interscope Records) is keeping the momentum high with the video release of his track “Burberry Headband.” Lil Mosey secured rising producer and fellow Seattle native, Yungtada, for the lively visual, which features Mosey sporting classic Burberry. The Royce David-produced song appears on Lil Mosey’s debut project, Northsbest alongside popular tracks “Boof Pack” and the RIAA Certified Platinum, “Noticed.” View the visual for “Burberry Headband” HERE. In addition to the success of his records, Lil Mosey will add another notch to his belt when he hosts The Northsbest Fest on April 27th in Seattle; making him one of the youngest artists to host their own festival. 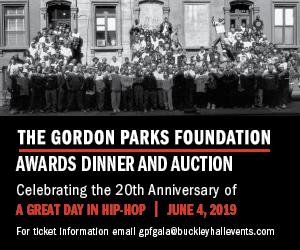 The set will feature Lil Mosey, Yung Bans, Polo G, C Glizzy and a host of special guests. Lil Mosey is currently on the road, preparing to wrap the final dates of The Northsbest World Tour. Fans can catch the rapper performing at Rolling Loud’s five-year anniversary on May 11th.